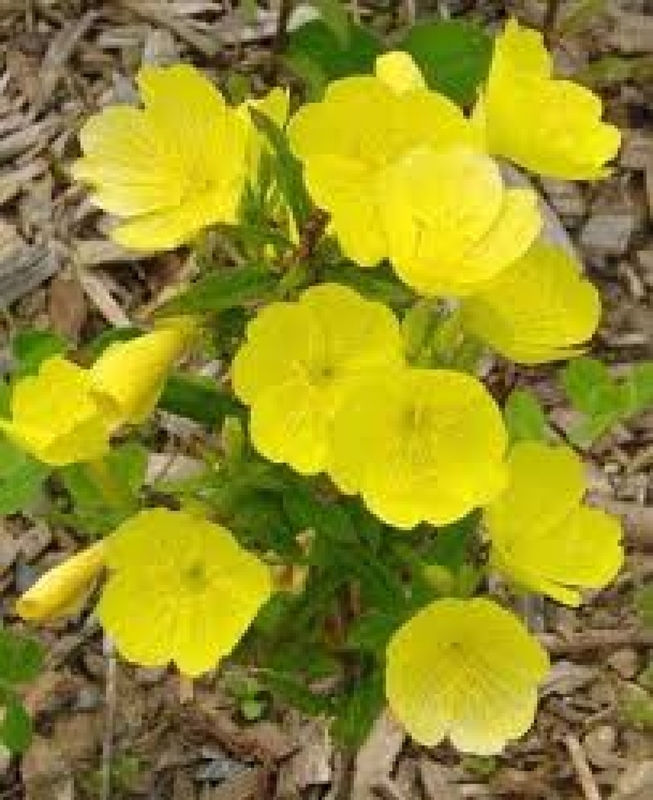 Evening primrose has a cup-shaped flower with four petals and 8 stamens and unique stigma that split into four parts at the tip.The flowers are hermaphrodite, produced on a tall spike and only last until the following noon. 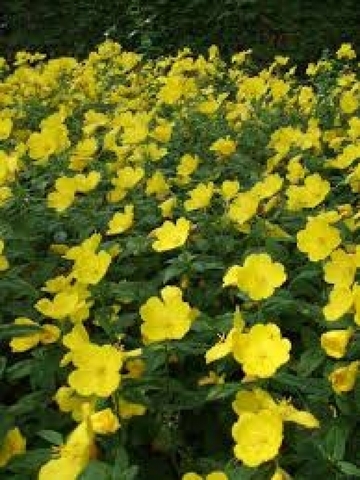 They open visibly fast every evening producing an interesting spectacle, hence the name "evening primrose. This beautiful evening primroses are so easy to grow that in certain area in the world you'll see them thriving uncared along roadsides. Evening primrose oil is extracted from seeds of the evening primrose plant (Oenothera biennis) - a wildflower that grows in eastern and central North America. 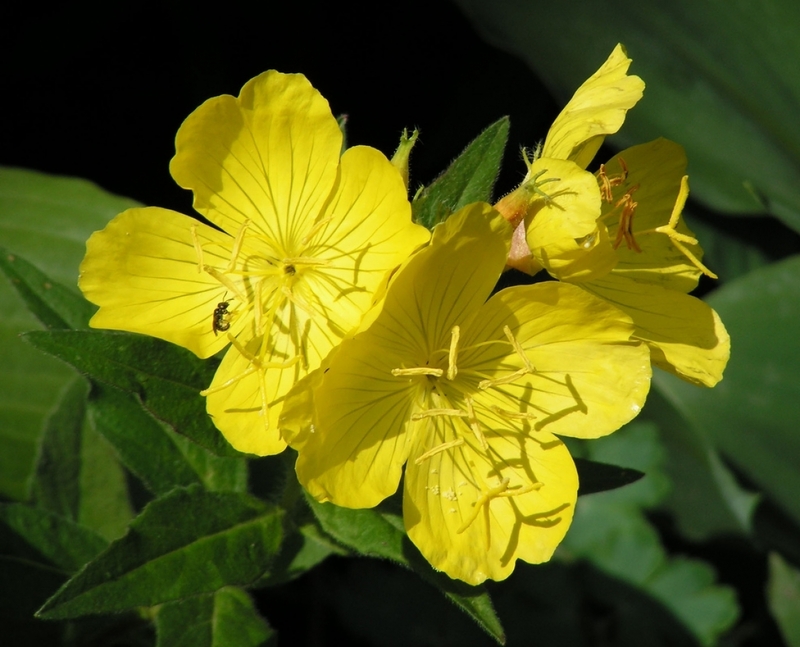 Originally, evening primrose was used by Native Americans to make poultices and heal wounds. It was also traditionally eaten and used as a leaf vegetable. The oil is commonly used to help reduce the pains associated with premenstrual stress syndrome (PMS) and for its therapeutic benefits for the skin of the face. 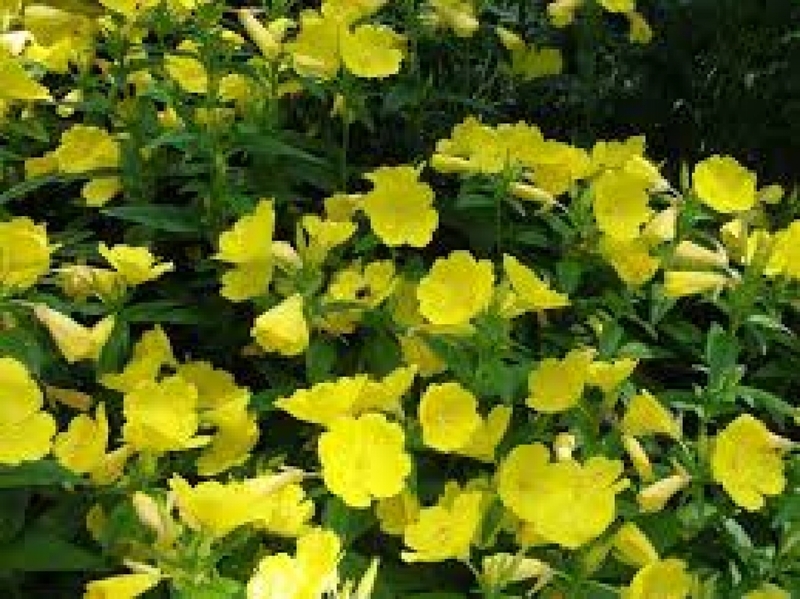 Nowadays evening primrose is mainly used for the production of its oil, which has a range of therapeutic properties.